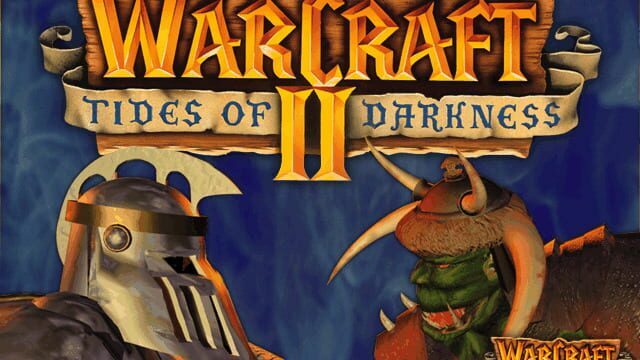 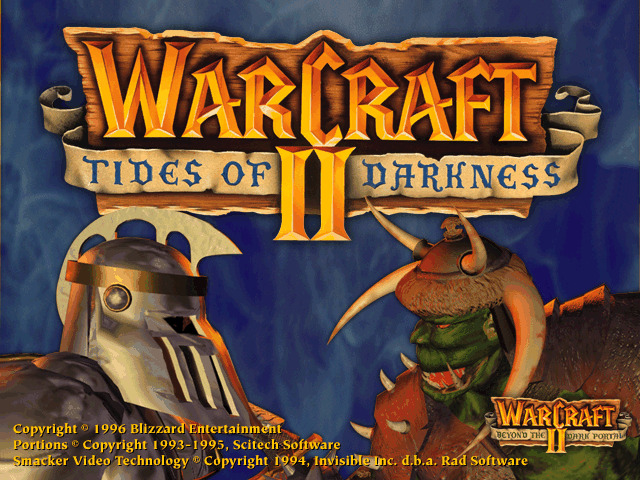 Warcraft 2 is a successor of the popular Warcraft real-time strategy game. 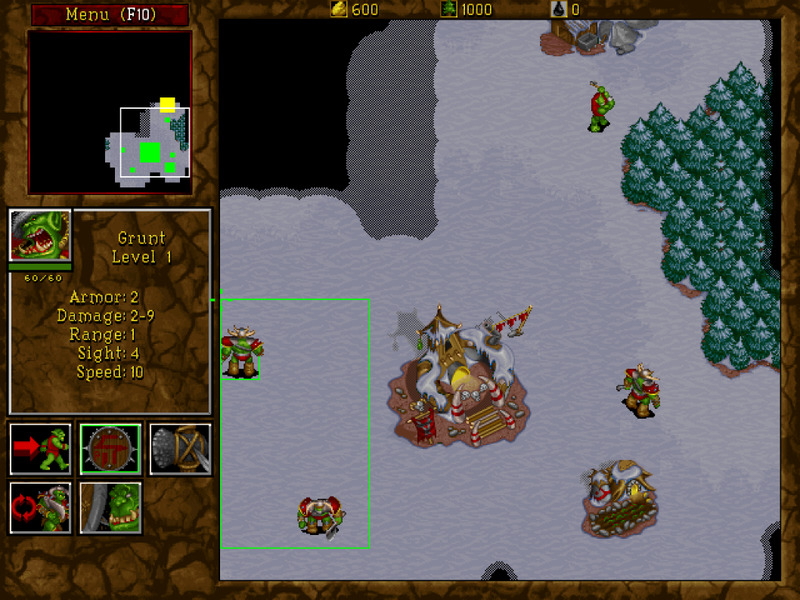 The game contains many improvements over the previous version in graphics, sounds and playability. 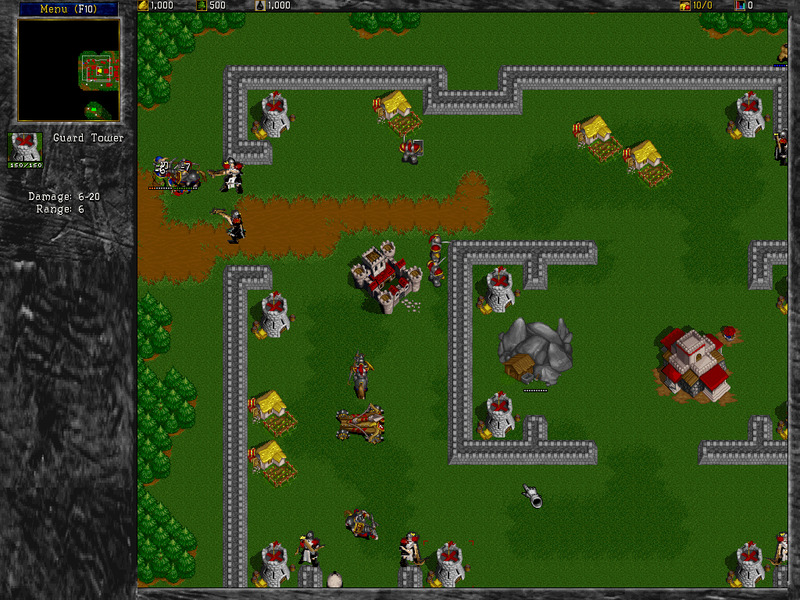 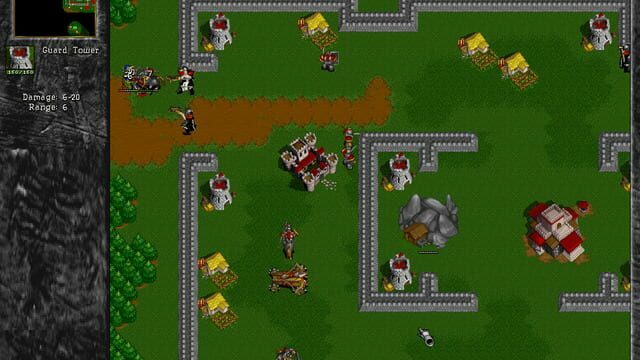 The Multiplayer was also greatly improved allowing up to 8 players in the marvelous multiplayer skirmish.